This beautiful bracelet c/o Danique Jewelry with both of my boys initials engraved. I absolutely love it. I think every Mom/lover needs one. The one I have can be found here. The sweet shop owner is giving all Delighted Momma readers a discount towards anything you would like. You can use the code delightedmomma15 to receive 15% off. 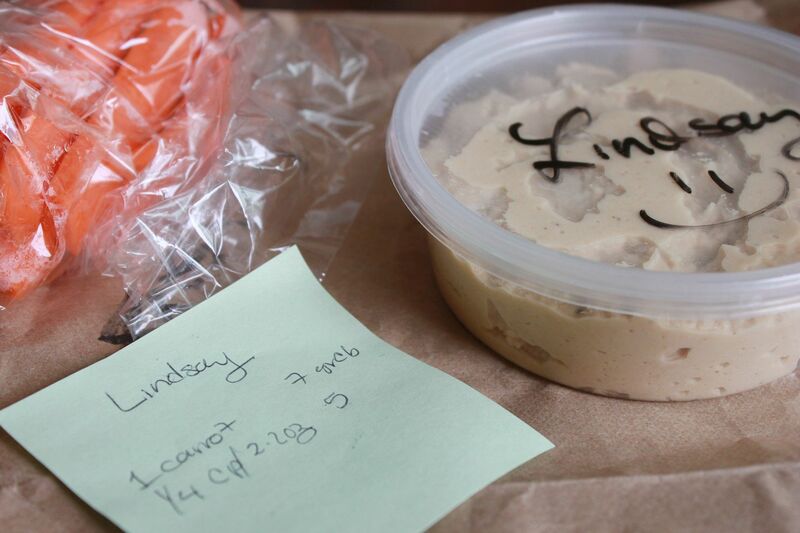 Instead of baking holidays treats I can not eat, my thoughtful friend made me homemade hummus with carrots and included the carb count on a little sticky note. So sweet. 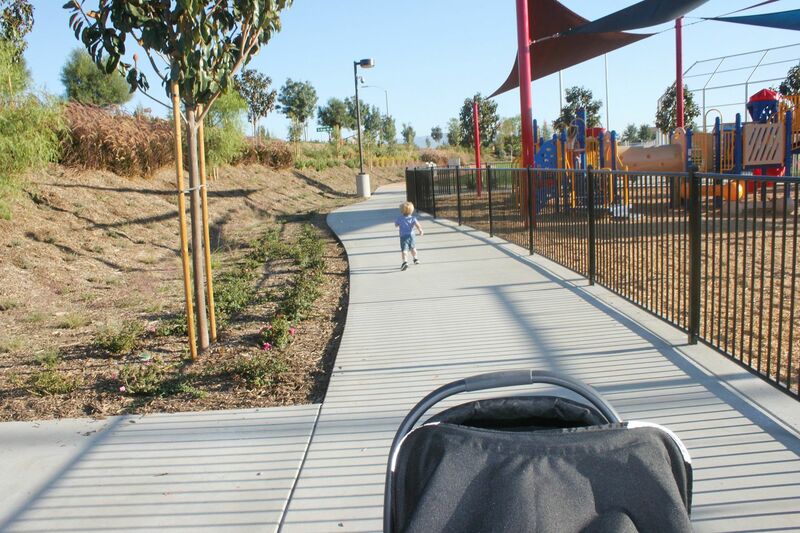 My happy carefree two year old jolting off to the park. This picture makes my heart happy. 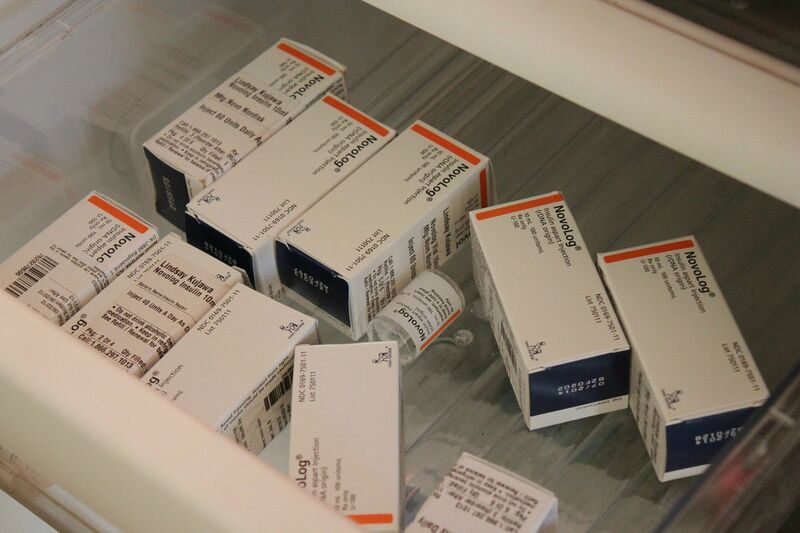 A fridge full of insulin. I am so thankful that insulin even exists. It's crazy to think that I simply could not survive without it. 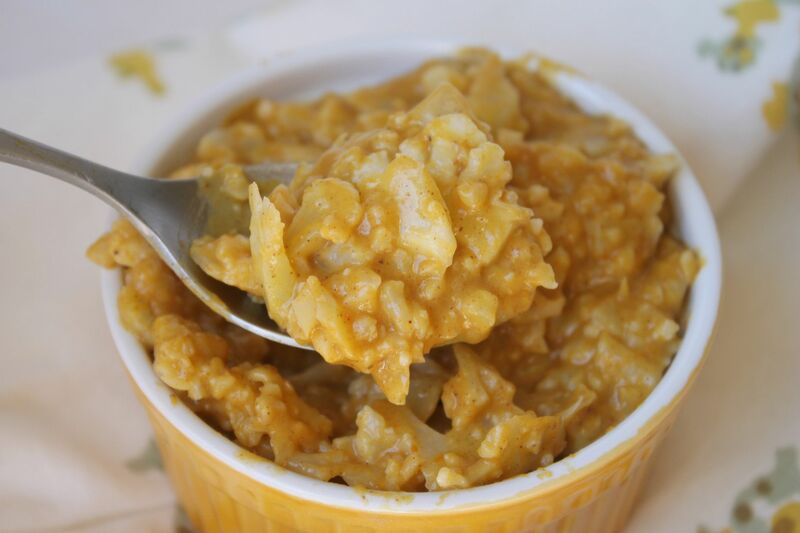 Skinny pumpkin "risotto" that I made with cauliflower rice. I used the shredder blade on my food processor and pulsed the cauliflower until it resembled rice. I cooked the "rice" in a large saucepan with coconut oil for about 7 minutes and slowly added the sauce. For the sauce I used a can of organic pumpkin puree, 1/2 cup full fat coconut milk, cinnamon, nutmeg salt & pepper. It was amazing. Have a wonderful weekend! We are getting Ronin baptized and getting all of our Christmas decorations out. Time to get festive! Love the new look girl. It's simple, bright and beautiful! The pic of your son running so too adorable. Also love your bracelet...what a talented artist! How long will the delightedmomma15 promotion be going on? I'm thinking Christmas gifts! That bracelet is beautiful! And that risotto looks amazing! YUM! that bracelet is so adorable, very nice touch! and i love hummus and carrots as a snack way to keep it healthy! What a sweet friend to make you such a nice snack! I also adore that picture of your little one running full speed. Adorable! What a sweet friend, and that bracelet is adorable! Everything here makes me say yeay too! Thank goodness for your babies, insulin and thoughtful friends! Btw, your risotto looks so amazing! I wish I could think more outside the box with food - this is such a great idea! Oh my goodness that risotto looks amazing!!! And I love, love, love that bracelet. So sweet. Finally catching up here Lindsay! Saw your pic from the baptism! So cute! And that is so so sweet of your friend to make you hummus. Friends are the best! Hope your week is off to a good start. I hope the baptism went well! How sweet of your friend to be supportive of your choices! What a sweet friend!! I'm definitely trying that pumpkin risotto too. Thanks for the recipe. Enjoy the holiday! Just wanted to thank you for the rec about the jewelry...i ordered a necklace for myself and I also ordered the bracelet for a mom in a domestic abuse shelter that I am sponsoring for the holiday. I really think she will like it and it will hopefully be a reminder to be strong for her 2 kids. i was searching for something special for her in addition to her "wish list" items that she asked for, and this was perfect. thank you so much! Lindsay, thanks so much for the bracelet post. 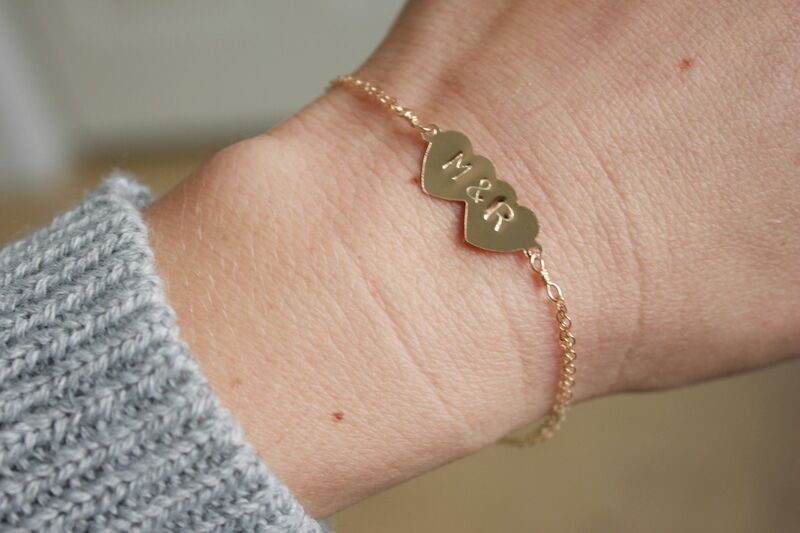 I just ordered a bracelet for myself (I rarely do anything for myself) with the initials of me & my husband. Can't wait to get it and put it on.